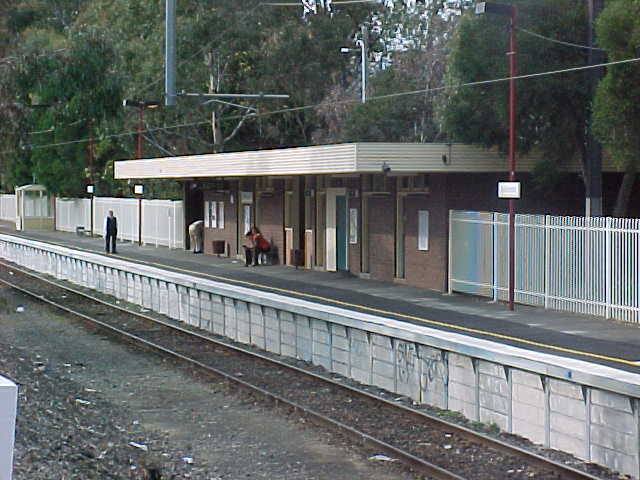 Ashburton Station is the only manned station on the current Alamein Line. 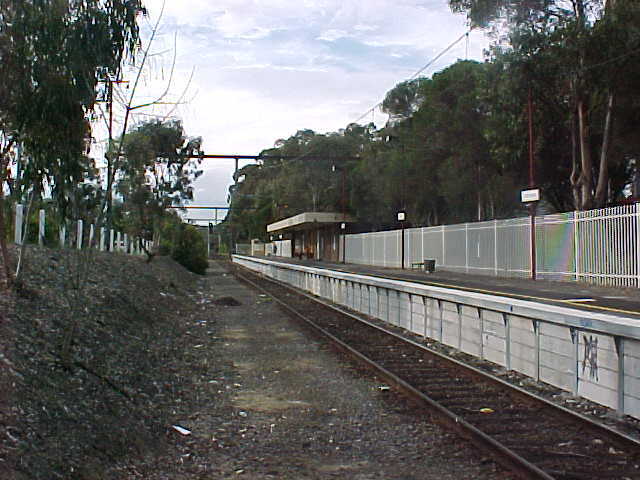 It is also the start of the single line section from the Up side of the station to the present terminus at Alamein. 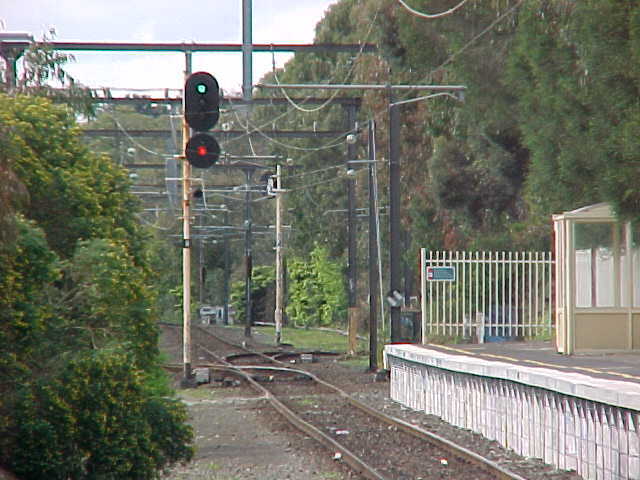 A short siding is located at the Up end of the station which is no longer used to stable trains due to inadequate security. 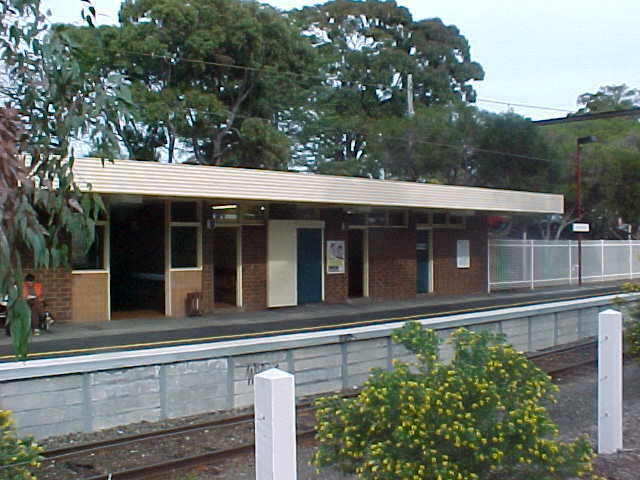 Ashburton Station contains a single platform with a brick station building.